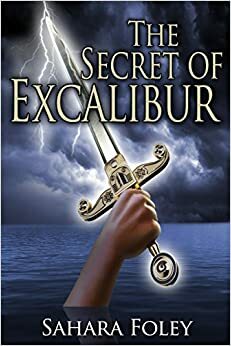 The Secret of Excalibur by Sahara Foley is a fantasy about a modern-day young man named Arthur Merlin, who struggles with mastering his phenomenal psychic powers. After a head injury that gave him incredible psychic abilities like pyrokinesis, astral projection, telekinesis, and resistance to nuclear explosions, Arthur is finding his way in life. His new abilities frightened old friends. Now, he wanders. 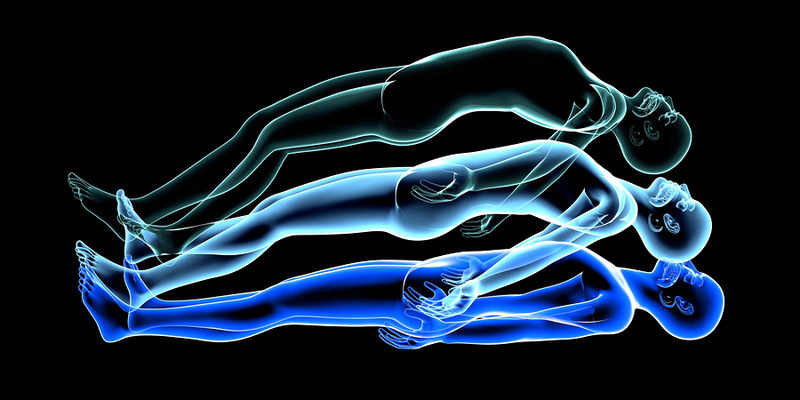 No government agency or military can hold him because he teleports to safety at the first sign of boredom. His journey has landed him in London. At a paranormal studies lab affiliated with MI6, he finds a lovely telekinesis expert named Doctor Ruth Burns. His powers make for an unusual romance. He ends up working for the government, and the dangerous work turns Arthur’s life into an exciting twirl. But something draws him to a mysterious lake shrouded in Arthurian lore. 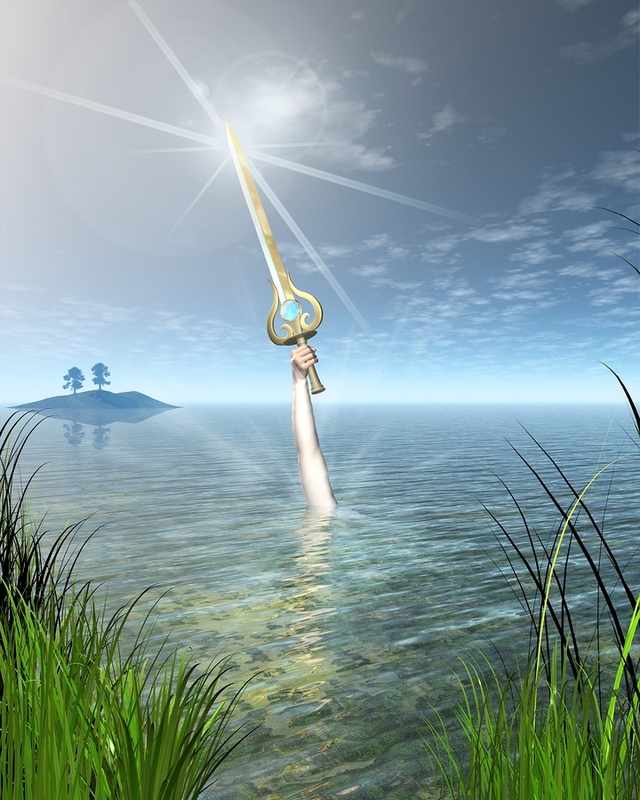 The Lady of the Lake, and the legend of the sword Excalibur waiting in its depths, is a mystery that only Arthur’s fantastic powers can unravel. The truth under the waters is nothing like Arthur imagined. The Secret of Excalibur is a delightful entwining of Arthurian mythos, a modern Merlin, and clever supporting characters. Arthur, despite his fantastic powers, is an ethical young man with a refreshing innocence. Ruth is a brainy and practical counterpoint to Arthur’s impulsive approach to life. The plot kept Lita guessing, and she could not wait to learn what was waiting in the lake. Contrary to the legends, Arthur’s fate was a delightful surprise. For Gentle Readers who are fans of King Arthur stories, The Secret of Excalibur is a satisfying blend of the legend with a modern-day wizard. Be warned, because the real sword under the lake is nothing like the legend. This entry was posted in Reviews and tagged Amazon, Arthurian Legend, astral projection, books, Burke, entertainment, fantasy, fantasy novel, Indie, King Arthur, Lady of the Lake, lita, Lita Burke, literature, Merlin, psychic powers, pyrokinesis, Sahara Foley, telekinesis, teleportation, The Secret of Excalibur, writing on April 16, 2015 by Lita Burke.